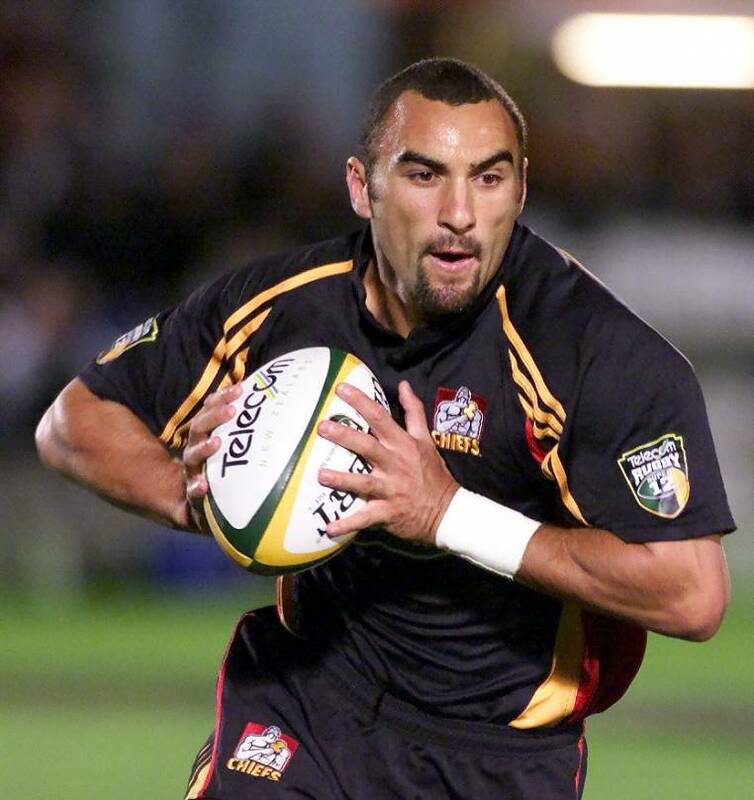 The current Waikato Rugby Union Mitre 10 Cup assistant coach, Randle will take up the position of Assistant Backs Coach for the 2019 Investec Super Rugby season. Gallagher Chiefs Head Coach Colin Cooper said he will be a welcomed addition to their current coaching group. The former All Black and New Zealand Sevens moved into coaching late in his playing career. Randle’s coaching portfolio spanning over ten years provides a wealth of attack coaching experience across both provincial and international rugby. Randle said he is excited for the opportunity and is pleased to be returning to the Chiefs environment. “It is great continuity for me to step into the Gallagher Chiefs role off the back of our Waikato campaign last year. Been based in Hamilton is a huge positive for me, my whanau do not have to move in order for me to continue to be a professional coach and I continue the professional development I have already done with Coops and Tabs before this. They are both great guys and I am looking forward to continue to develop my coaching and working closely alongside Tabs,” said Randle. Randle finished by acknowledging Waikato Rugby Union for their support to allow him to take up this opportunity. The Gallagher Chiefs will play their first pre-season trial game against the Blues on Saturday 2 February at Kaikohe. With their final pre-season trial game against the Reds in Brisbane on Friday 8 February, ahead of their first Investec Super Rugby fixture of the season against the Highlanders on Friday 15 February at FMG Stadium Waikato.